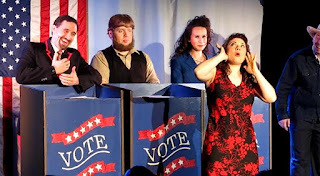 Authentic Bed and Breakfast Blog: "Josiah for President"
"Josiah for President" is on stage now through November 28. One of the most appealing attractions to visitors of Lancaster is the Amish community and culture. The rolling farmlands, horse and buggies, way of life, faith and work ethic of the Amish here is fascinating. There are many attractions throughout the county for visitors to get an inside glimpse at the Amish. At Bird-in-Hand’s Family Restaurant and Stage, they’ve introduced a musical, “Josiah for President,” being performed now through November 28. 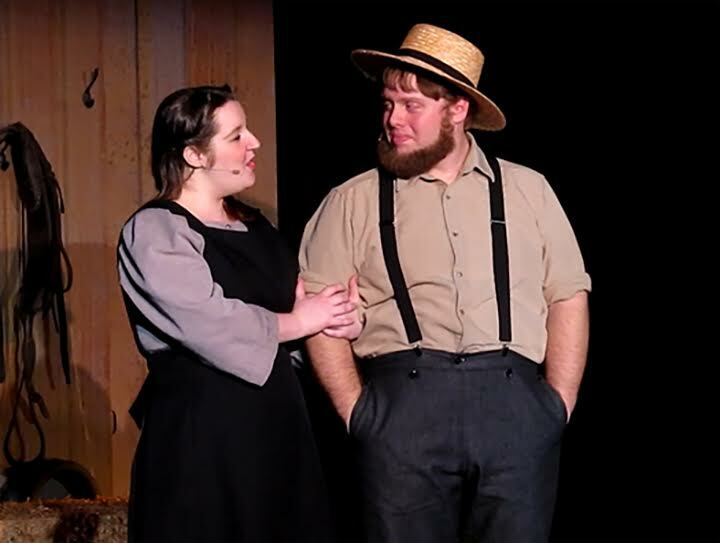 Guests can enjoy lunch or dinner featuring some of Lancaster’s finest foods in the banquet area followed by an entertaining musical about the Amish, which sends a powerful message. An Amish man runs for president. 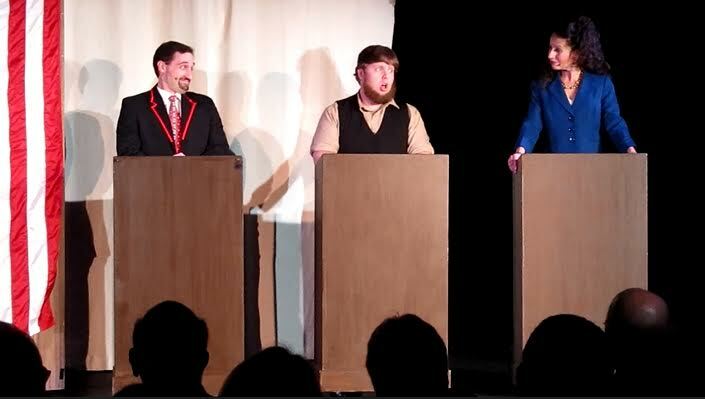 The broadway-style musical centers around Mark Steadman, a former congressman who throws the towel in on his presidential campaign and Josiah Stoltzfus, an Amish farmer. Steadman is enthralled by Josiah’s way of life and decides to secretly nominate Josiah as a new candidate. The musical couples drama and comedy in a telling of a truly unique friendship. It also allows those who aren’t too familiar with the Amish get an inside glimpse of their lifestyle. Josiah campaigning for President of the United States. Ticket prices vary and are available with lunch or dinner or for the show only. Meal packages include a lunch or dinner smorgasbord at the Bird-in-Hand Family Restaurant. Guests purchasing meal packages who wish to eat before the performance should arrive an hour and a half before the show to allow plenty of time to relax and enjoy their meals. For tickets and meals packages call 800-790-4069. 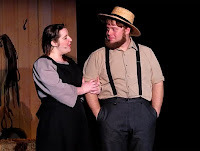 To get an inside look and appreciation of the Amish culture here in Lancaster, be sure to catch “Josiah for President.” And find a nearby bed and breakfast to suit your needs during your stay at www.authenticbandb.com.